A permanent exhibition of Egon Schiele’s life and his work. 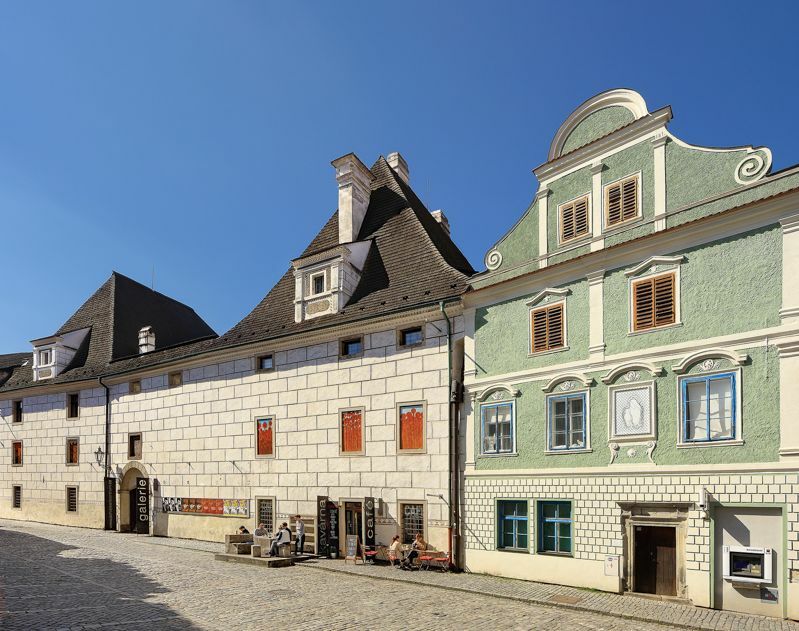 5000 m² – of which 3000 m² are exhibition space, 1500 m² studios and apartments for contemporary artists, 500 m² museum shop and café in the magnificent complex of buildings of the Renaissance former Municipal Brewery in the centre of Český Krumlov. Egon Schiele Art Centrum.